Start in Paris and end in Compiegne! 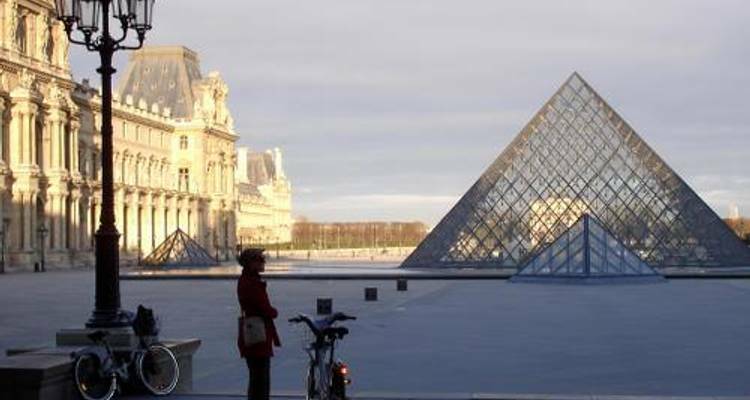 With the bike and barge tour Bike and Barge to Paris, you have a 8 day tour package taking you through Paris, France and 5 other destinations in France. 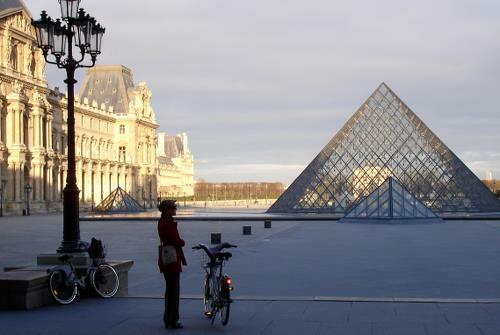 Bike and Barge to Paris includes an expert guide and more. Excellent tour that was supplemented by a varied group of hikers who got on well. Great option if you only have a week as it doesn't do the full route. A couple of bus legs. This trip includes all meals whilst on the barge, that is 7 breakfasts, 6 lunches & 7 dinners. Is there a crew/captain with us? There is a captain & cook/crew, plus your cycle guide. How many are able to sleep on the barge? Bike hire is included, you will need to bring a cycle helmet, or buy one locally in France. Paris is the starting point and Compiegne is the endpoint. TourRadar only requires a deposit of $99 to confirm this UTracks booking. The remaining balance is then payable 60 days prior to the departure date. For any tour departing before 20 June 2019 the full payment of $1,421 is necessary. No additional cancellation fees! You can cancel the tour up to 60 days prior to the departure date and you will not need to pay the full amount of $1421 for Bike and Barge to Paris, but the deposit of $99 is non-refundable. If you cancel via TourRadar the standard cancellation policy applies. Covering a total distance of approx 203 km. TourRadar does not charge any additional cancellation fees. You can cancel the tour up to 60 days prior to the departure date. If you cancel your booking for Bike and Barge to Paris via TourRadar the standard cancellation policy applies.